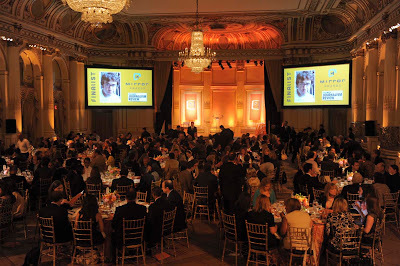 The 2010 Mirror Awards were presented at an elegant luncheon on Thursday, June 10, 2010 at the iconic Plaza Hotel. Anchor and correspondent for CBS News Katie Couric served as the mistress of ceremonies for the afternoon and used her witty and sunny disposition to charm the crowd. 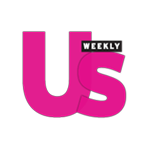 The 2010 Mirror Award co-chairs were co-founder and editor-in-chief of The Huffington Post, Arianna Huffington, and the president and CEO of Discovery Communications, David Zaslau. Awards were given out to members of the media who hold a mirror to their own industry for the public’s benefit. Among the awards passed out were the Fred Dressler Achievement Award given to Bloomberg News and accepted by Bloomberg News editor-in-chief Matthew Winkler. The i-3 Award for Impact, Innovation and Influence was given to Twitter and accepted by Twitter co-founder Biz Stone. "Twitter is not a triumph of technology, but a triumph of humanity," Stone stated during his acceptance speech. He commented on the global impact that Twitter has had and said that it was not the end but rather the end of the beginning for Twitter. The Plaza added a touch of class that the awards deserved with beautiful table settings and a wonderful lunch for the guest and honorees. 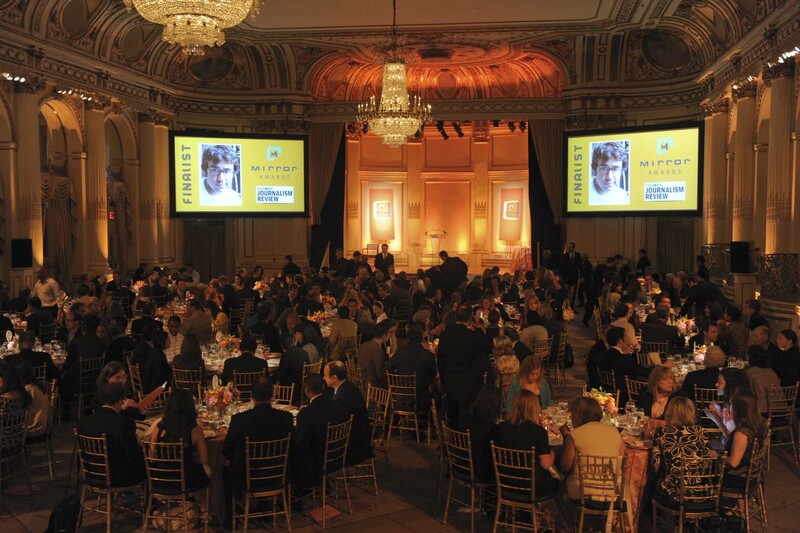 Above: The lovely table settings for the awards happened to be the trademark color of the Orange Juice and Biscuits Blog. Congratulations to all of the honorees and winners of the 2010 Mirror Awards. It is wonderful to see that hard wok and a passion for journalism can and does payoff!